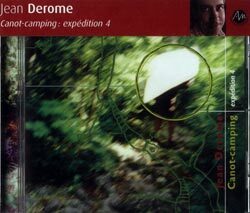 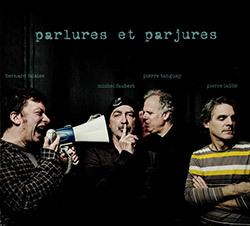 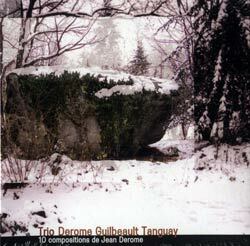 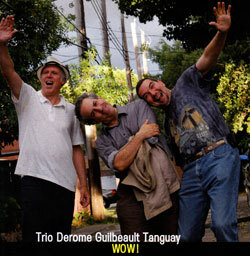 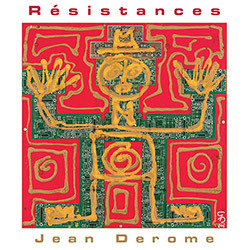 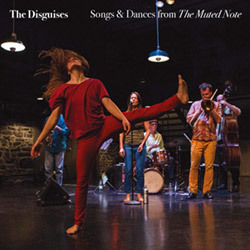 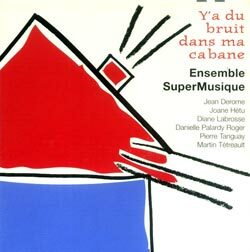 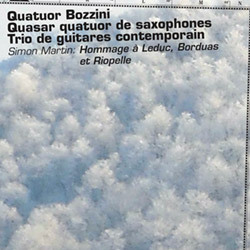 A superb instrumental exploration of the American musical language - jazz, folk, gospel, rock, bluegrass, orchestral, electronic, minimalism and post-modernism, with improvised parts played by Jean Derome, Jacques Seguin, Guillaume Bourque and Yanik Cloutier. 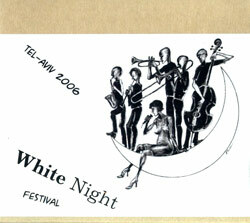 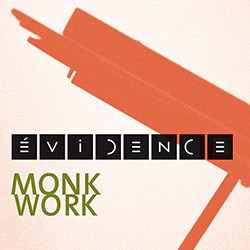 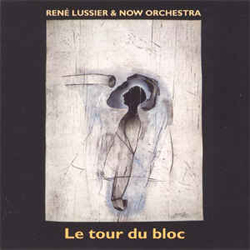 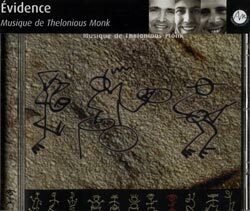 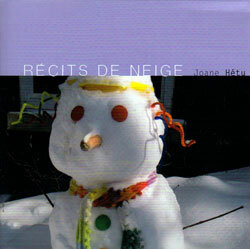 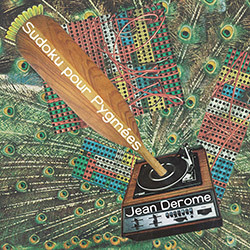 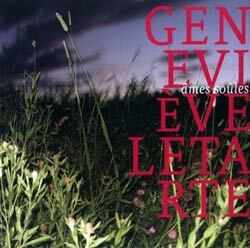 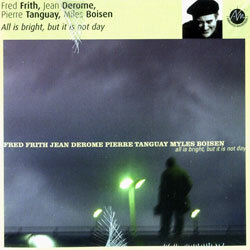 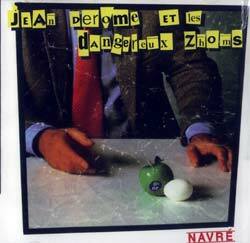 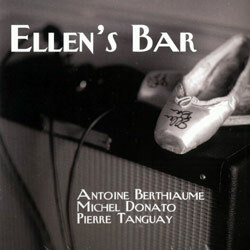 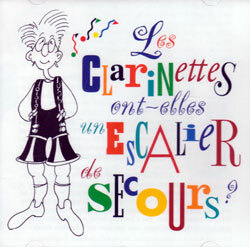 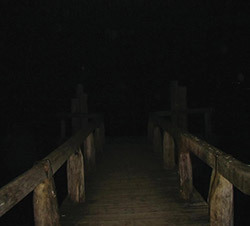 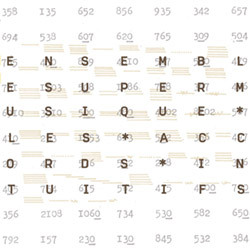 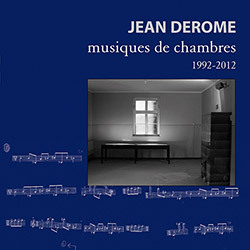 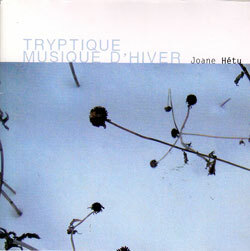 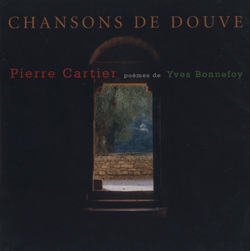 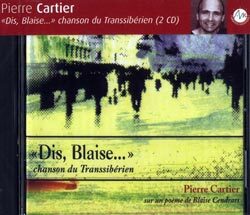 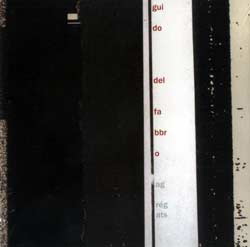 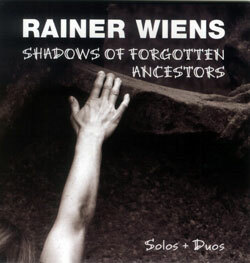 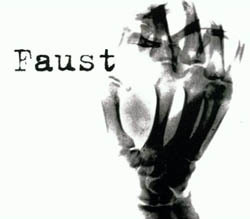 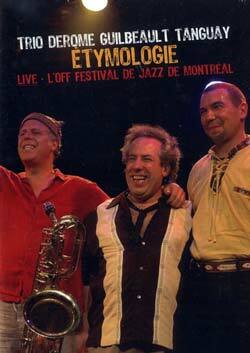 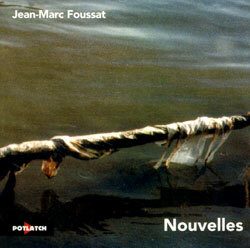 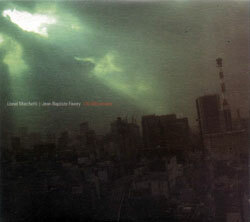 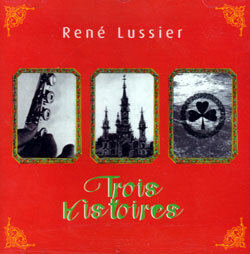 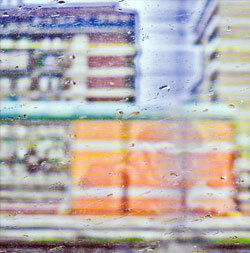 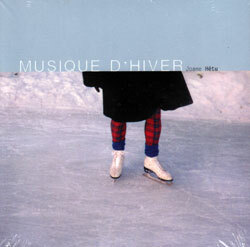 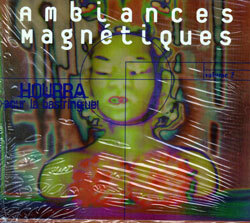 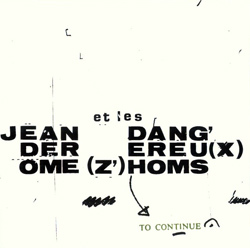 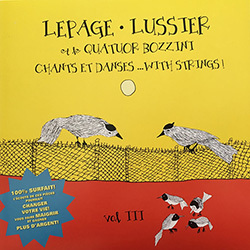 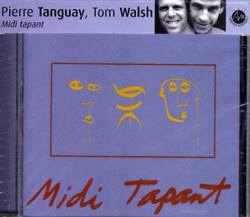 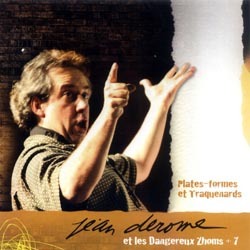 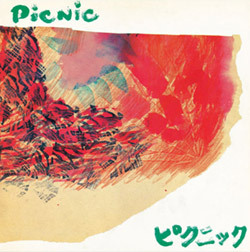 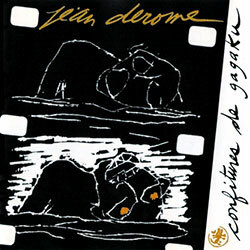 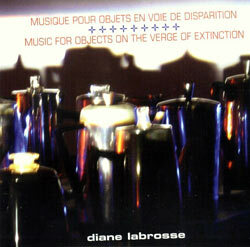 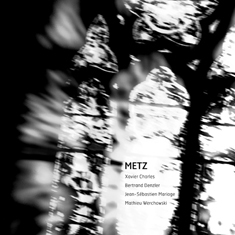 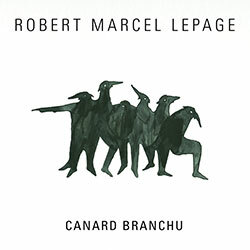 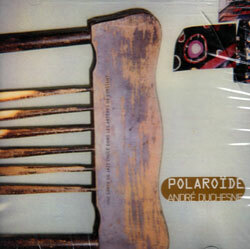 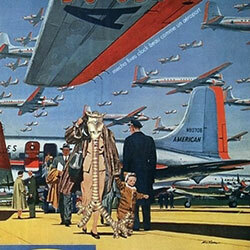 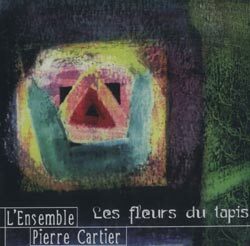 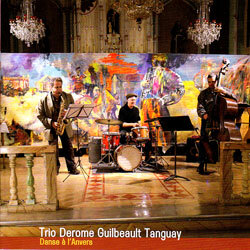 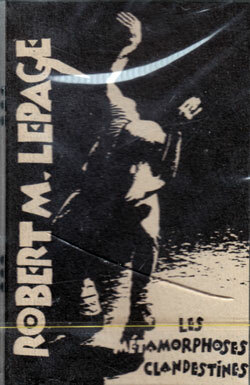 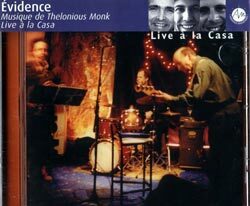 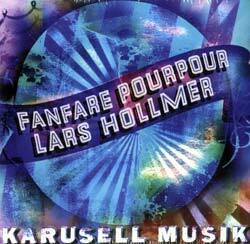 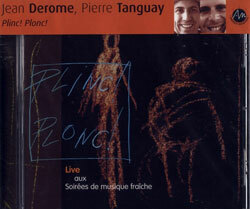 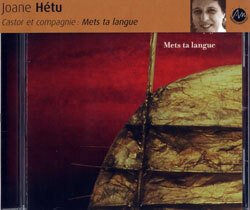 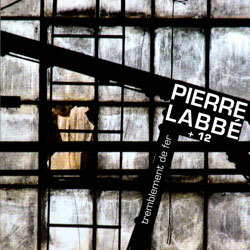 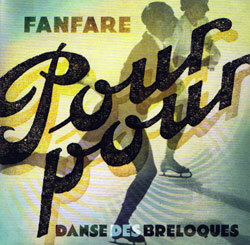 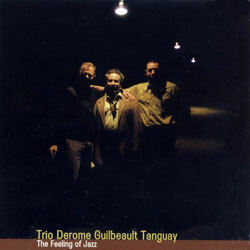 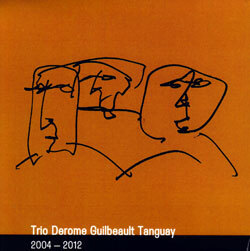 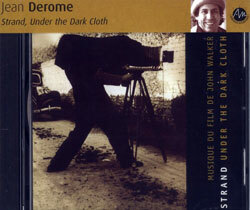 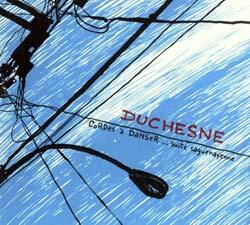 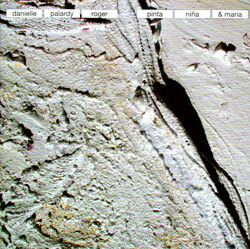 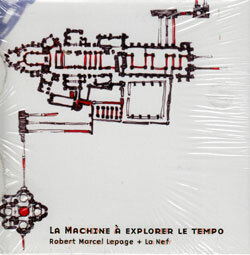 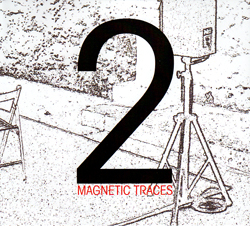 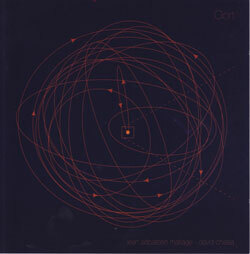 Recorded on several different dates at Studio 270 In Montreal, Quebec by Robert Langlois. 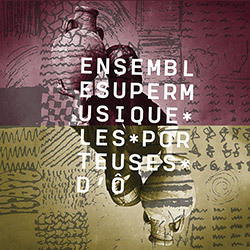 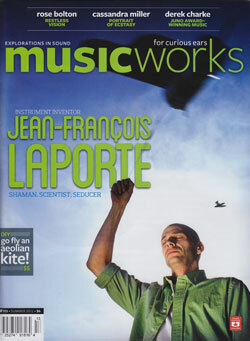 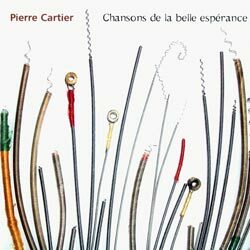 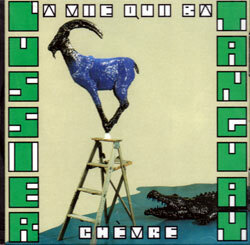 "An instrumental exploration of different American musical languages at the core of Lepage's interest in improvised music. 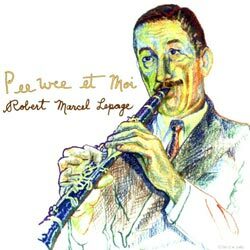 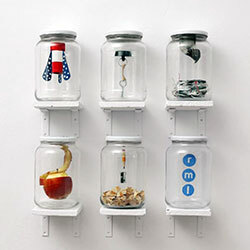 Each piece is based on different genres such as folk, gospel, bluegrass, the music of marching bands, mid-20th century's orchestral music (Groffe, Ellington, Copland), jazz, rock, free jazz, electronic music, minimalism and post-modernism. 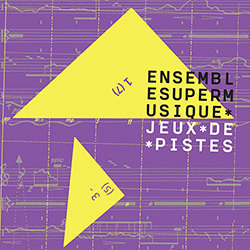 They continuously intersect so that fragments of electronic music could run elbows with the music of marching bands, or a prepared piano could punctuate a string quartet playing Baptist hymns.